Home » Facebook » Free » qna » Samsung » Samsung Gear S2 Secret Circle Contest: 10x Samsung Gear S2 to be won! Samsung Gear S2 Secret Circle Contest: 10x Samsung Gear S2 to be won! LOG IN to your own personal account on Facebook and connect your Facebook account to the Contest Microsite. LIKE Samsung's Facebook page "Samsung Mobile Malaysia". LOOK for clues released weekly and then guess the location with the map provided on the Contest Microsite. 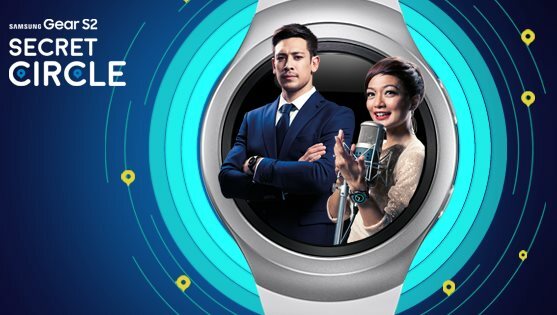 Visit Samsung Gear S2 Secret Circle Contest Microsite for more details.